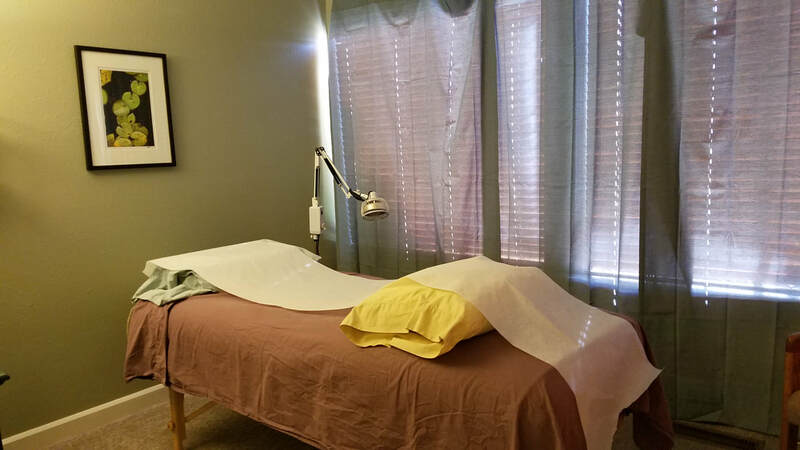 Affordable Acupuncture was established in 2006 as Bellingham's first Community Acupuncture Clinic. We have grown since then and now offer private acupuncture treatments on a sliding scale to everyone! We have three fully trained, Washington state licensed acupuncturists available to treat a wide variety of ailments. Veteran's Choice participants and Personal Injury claims welcome! There is a one-time initial fee of $20 to start your file with our clinic in addition to the price listed above. We take cash or checks only. We do not take credit or debit cards. We are located on King Street near the Lakeway Fred Meyer store. The nearest Bus Stop is the Plum Line.